CyberPower has announced its new Xplorer series laptop – Xplorer X7-Xtreme S1, which designed specially for graphical video games and multimedia applications. The laptop comes with 17-inch WUXGA TFT LCD display, Intel Core i7 920 processor, Intel X58 + ICH10R chipset, up to 6GB of DDR3 RAM and an NVIDIA GeForce GTX 280M graphics card. In addition, Xplorer X7-Xtreme S1 equipped with DDR3 Tri Channel memory that can be expanded up to 6GB, and 320GB SATA hard drive which provides enough memory to store games and related data. Furthermore, the laptop also comes with preloaded Microsoft Windows Vista Home Premium. The new Xplorer X7-Xtreme S1 laptop measures just 397 x 298 x 60 mm and weighs only 5.4kg. 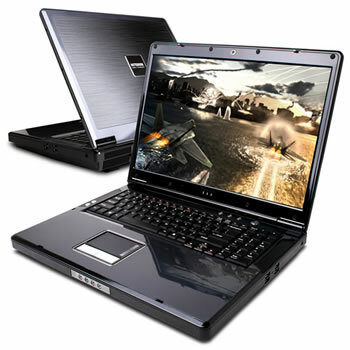 The laptop currently available in United State from starting price of $2335 through selected leading retailer.